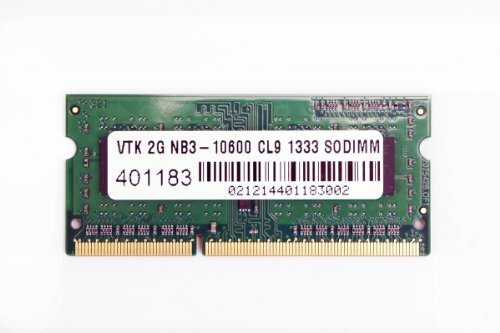 VisionTek's award winning PC3-10600 DDR3 memory operates at 1333MHz data speed and is ideal for high performance home computing. Either in single slot or dual channel, VisionTek performance PC3-10600 strictly follows the JEDEC standard for memory and is built and tested with speed and reliability in mind. Whether it is used for productivity, social networking, high performance 3D PC Gaming, and streaming video over wireless networks, VisionTek PC3-10600 memory is ideal.